Spices are aromatic vegetables used mostly in cookery. But spices are not just for enhancing flavour and bringing an extra kick to your favourite dishes. From boosting energy, to balancing blood sugar and maintaining healthy digestion, there are many reasons for adding spices to your daily diet that will actually enhance your health. 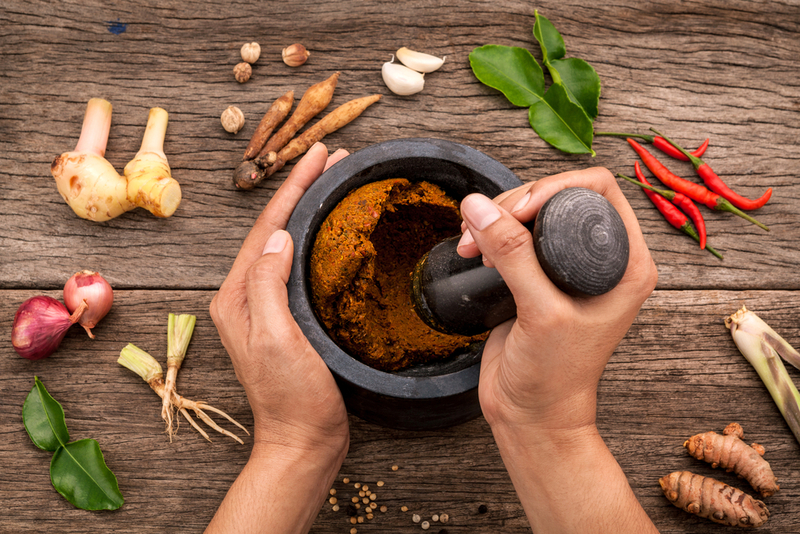 Clinical Nutritionist, Suzie Sawyer, shares with us her four favourite spices, why they’re so beneficial for your health and how to use them in everyday cooking. Ginger has a very distinct flavour and can be included in many different dishes, sweet or savoury. Think of fish dishes alongside lemon grass, coconut milk, garlic and lime. Add ginger to a juice made with beetroot, apple and carrot. Bake cookies or make gingerbread men. And of course it’s a classic flavour in stir-fries and Asian cuisine. It’s also very versatile and can be used fresh, dried or ground into a powder. But what about its health benefits? There are two key areas where ginger appears to exert its fiery nature (in a good way!) Firstly, it appears to be really effective against nausea particularly associated with pregnancy and morning sickness. Additionally it can help symptoms of nausea and motion sickness commonly associated with travelling. What’s more, ginger appears to help areas of inflammation in the body, whether caused by over-exertion in the gym or just from everyday activities. 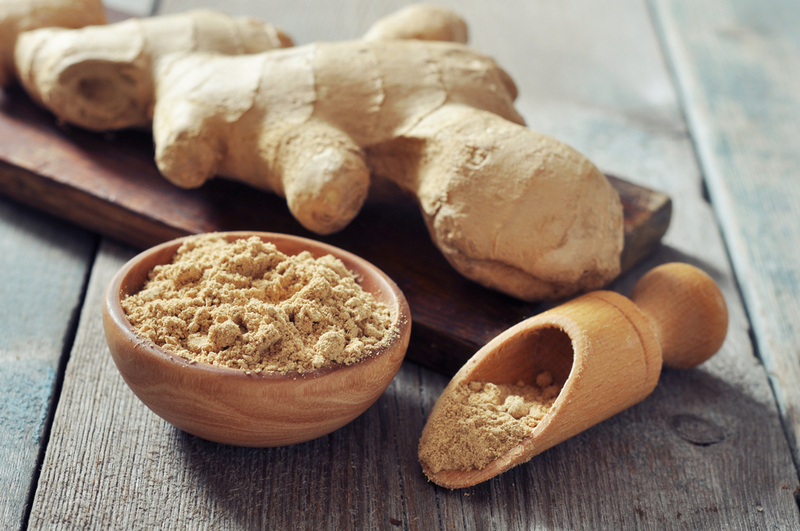 In cases of osteoarthritis where there is both pain and inflammation, ginger seems to ‘blunt’ the mechanism that causes both of these inflammatory reactions in the body. Turmeric has become a rather iconic spice. This is because it’s been the subject of fairly robust research into its health-giving properties. 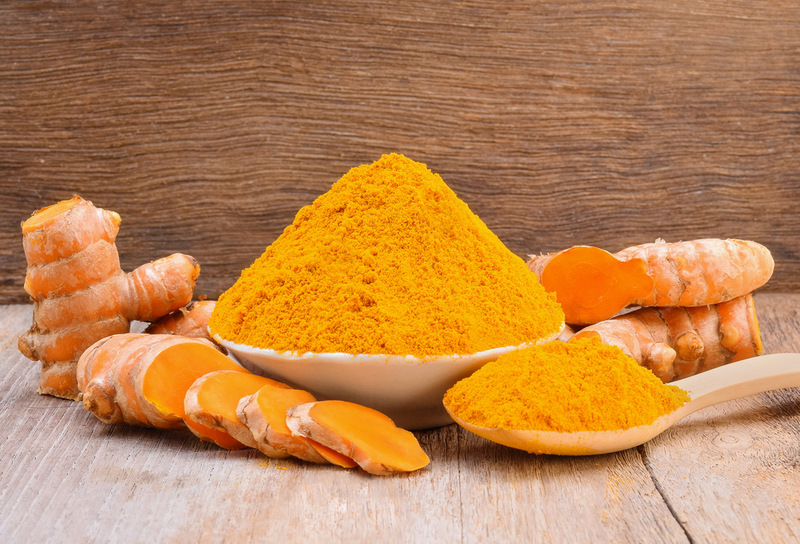 Clearly, there’s still a way to go, but there are many other great reasons for including turmeric in your cooking, both for its taste and health benefits. You’d not be wrong in thinking that turmeric looks a little like ginger in its root form; that’s because it’s actually part of the same family. Whilst it’s available fresh, it’s actually most usable in its powdered form. 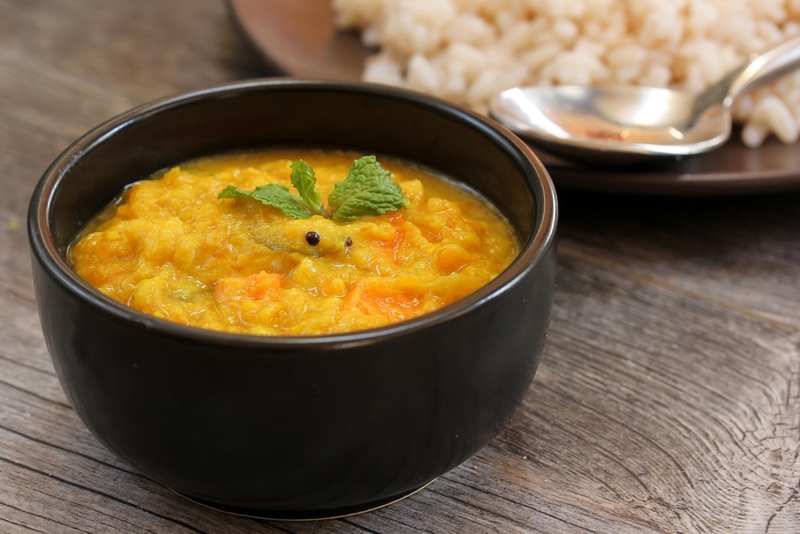 It’s used extensively in Indian dishes such as curries and dahls, is a staple of most chilli dishes and makes a great addition to spicy sweet potato soup. It also gives many chutneys and pickles their distinctive yellow tinge. Turmeric has long been used as a tonic for the liver, to help calm digestive problems and also as an anti-inflammatory agent; sports people often including turmeric in their everyday cooking to aid recovery after heavy workouts. So whether you’re a gym bunny or a party goer (or both), turmeric should feature as much as possible on your plate. And at this time of year, the combination of turmeric and the herb Milk Thistle are really going to support your liver through the festive period! Cinnamon is obtained from the inner bark of the tree species Cinnamomum, hence its brown colour and slightly rough twig-like appearance when in its raw state. It can be used exactly as it is in many recipes or in its dried powdered form. It also contains an essential oil which produces that lovely warm aromatic smell we tend to associate with Christmas and winter time. As with most spices, the medicinal uses of cinnamon are many and varied. One of the more recent discoveries around the health benefits of cinnamon is balancing blood sugar, thereby supporting weight management. A study published in the American Journal of Nutrition found that including cinnamon in a meal delayed the rate that the food passed through the digestive tract. 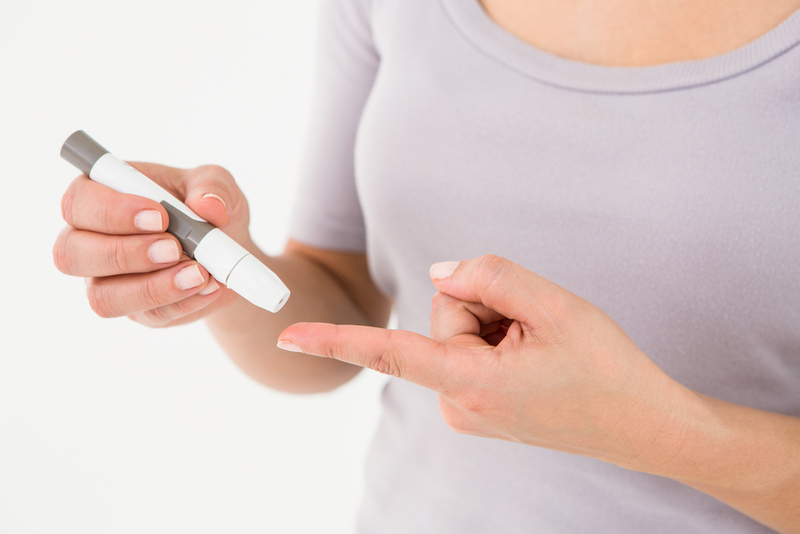 This, in turn, reduced any blood sugar rise (the main reason for weight gain). 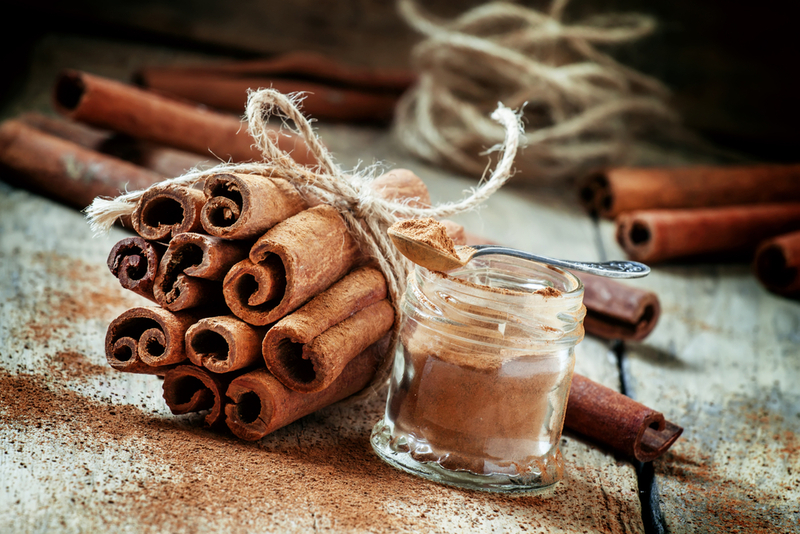 Cinnamon can be used in a variety of sweet or savoury recipes including curries, stews, fruit crumbles and in its whole state – simmered in milk for a delicious warming drink. And of course it works perfectly sprinkled over the top of your cappuccino! A great way to start the day is by sprinkling cinnamon onto porridge. 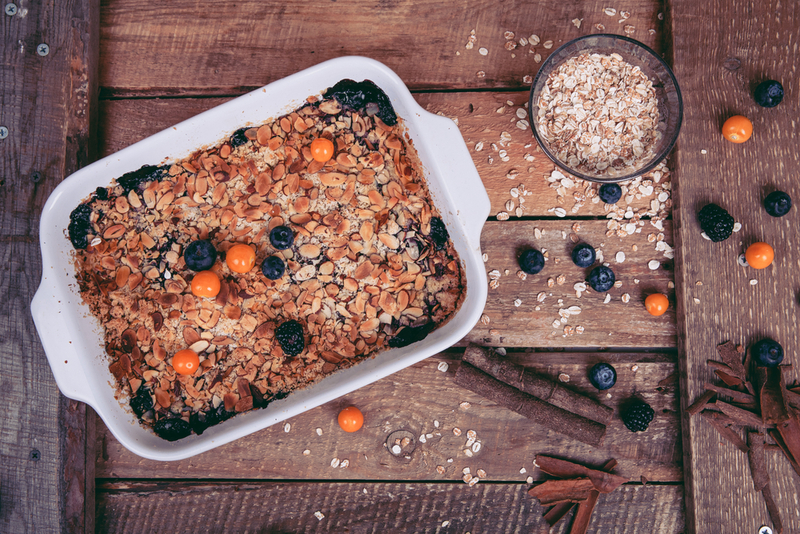 It will help keep you feeling fuller for longer during the day, plus sustain your energy levels. Fenugreek is a perennial plant that produces aromatic seeds. Although these seeds have a slightly bitter taste similar to celery, their flavour becomes far more pleasant when cooked. The leaves can be used directly in cooking and the seeds can be either dried or ground into a powder. In recent years, fenugreek has become a popular nutritional supplement. Its seeds are rich in minerals such as potassium (good for the heart), iron (great for energy), calcium (to support bones and teeth) and zinc (for immunity), plus it also contains a variety of vitamins. As if that wasn’t enough, fenugreek’s key health benefit relates to blood sugar balancing. As with cinnamon, it helps to keep blood glucose in check but it appears to go further than that; it helps to control glucose in people already diagnosed with type 2 diabetes and also moderates cholesterol levels. Fenugreek tends to be traditionally used in Indian cuisine. 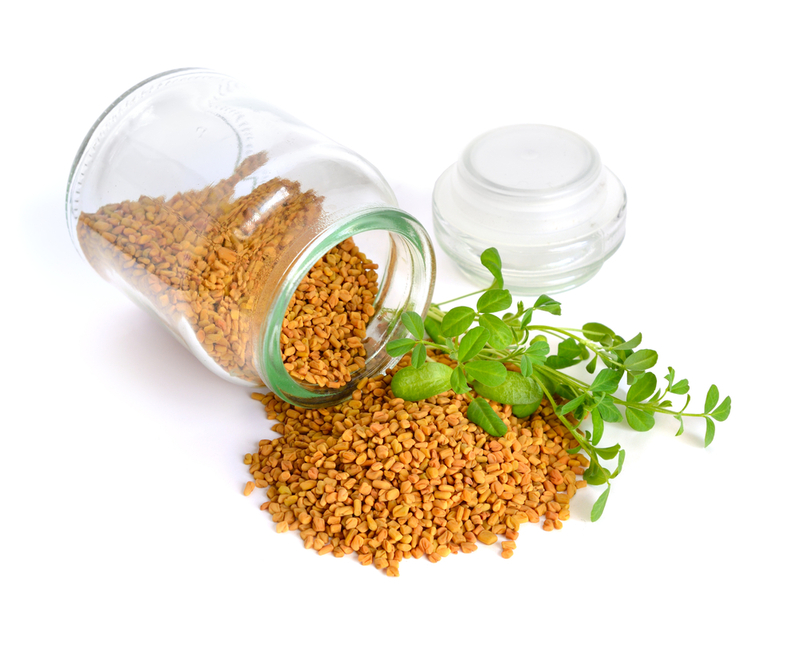 However, if Indian dishes and curries don’t float your boat then fenugreek is readily available in capsule form from your local health food store, so you can still reap the rewards of its many health benefits. 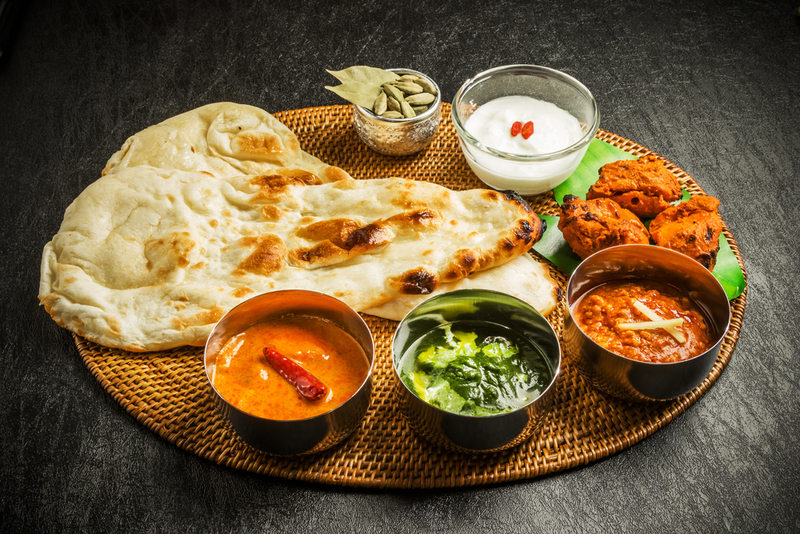 So, why not add some spice to your life and your meals this week – you can boost your health whilst enjoying these amazing tastes and flavours!